With the number of surveillance cameras increasing exponentially, the pressure is on integrators to find ways to manage video data and provide maximum levels of security to their customers. Undoubtedly, investment in a video analytics solution is an effective way to achieve this goal, enabling the detection, prevention, and management of safety and security threats. Video analytics for automatically monitoring cameras and alerting for events of interest is far more effective than relying on human operators. Even the best operators have limits to their alertness and attention, and their valuable time could be put to better use. 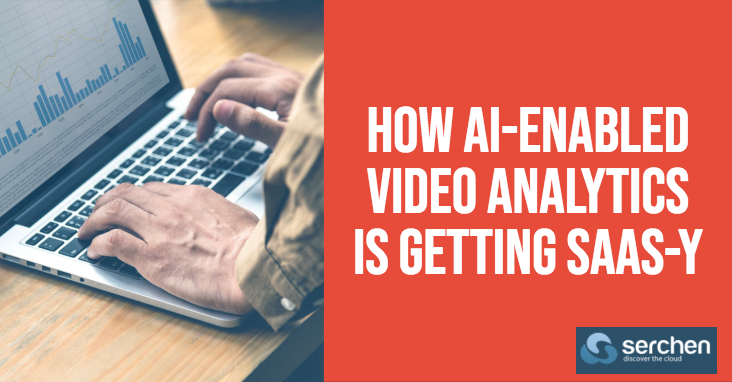 In recent years, huge strides have been made in artificial intelligence (AI)-based video analytics applications. This new generation of video analytics, which relies largely on deep learning, has dramatically increased the classification accuracy of different types of objects and has just as dramatically decreased false alarm rates — traditionally the Achilles heel of video analytics applications.